1. Stainless steel malt mill. 10. Designate brand"Danfoss" compressor are using in the chiller. The tanks quality depends on the welding and polishing. Polishing is vital for tanks. Tank should be polished wholly inside and outside. Therefore it can ensure there is no place for the bacteria to hide in tanks. Our polishing system consists of auto and semi-auto polishing machine and manual polishing. Each tank is polished three times and more polish for the key place. Our argon central system for welding provides 100% pure argon to protect tanks from distorting during welding. 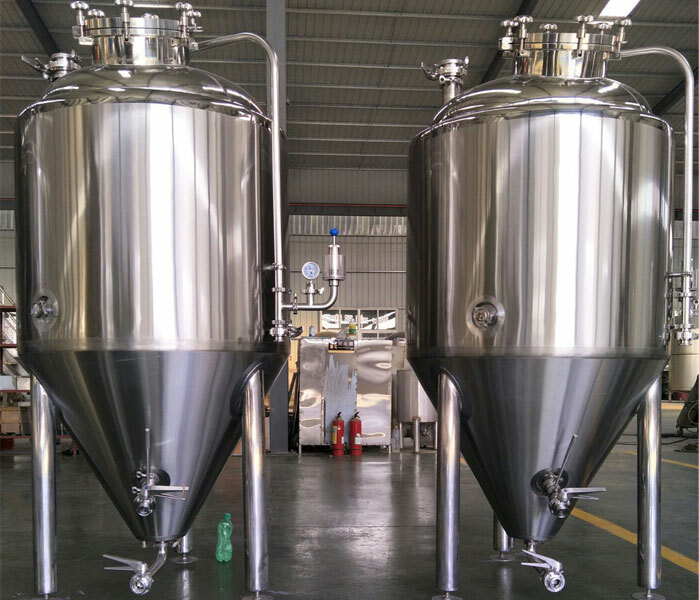 3) We supply turnkey brewery including installation; Our engineer can go to install the brewery when finishing. 4). All our workers, egineers, etc have more than then year experiences. We can support you to set up one good set of brewery.